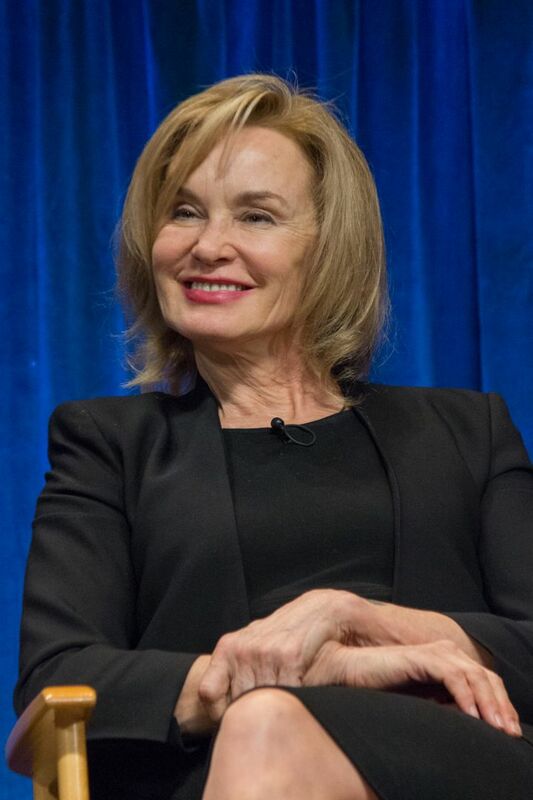 Jessica Phyllis Lange (born April 20, 1949) is an American actress who has received worldwide acclaim for her work in film, theater, and television. The recipient of several awards, including two Academy Awards, one Tony Award, three Emmy Awards, five Golden Globe Awards, one Screen Actors Guild Award, and three Dorian Awards; in 1998, Entertainment Weekly listed Lange among the 25 Greatest Actresses of the 1990s. 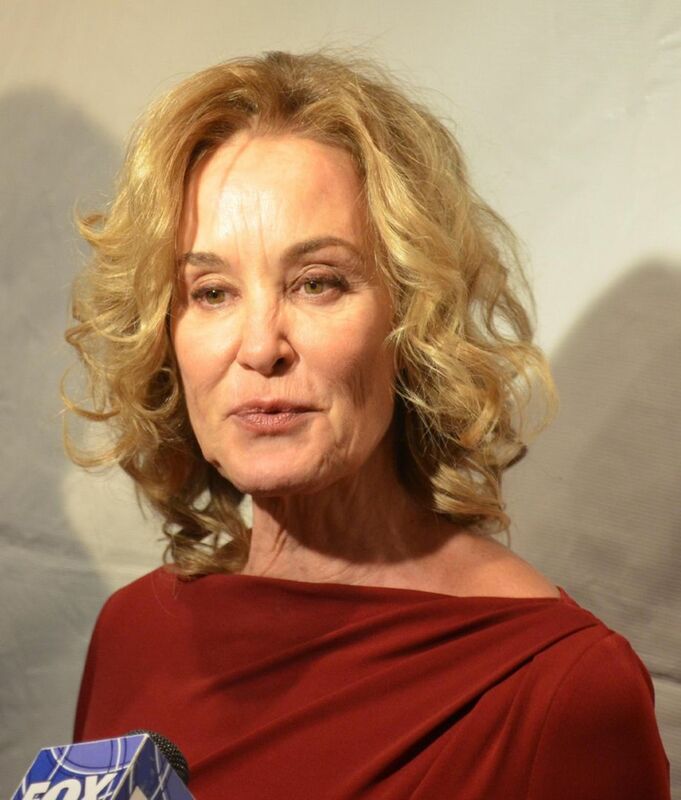 In 2016, Lange became the twenty-second thespian in history to achieve the Triple Crown of Acting. Read more on Wikipedia.